While it is most famous as the center of Disney World, Orlando has far more to offer than the Magic Kingdom and Epcot alone. 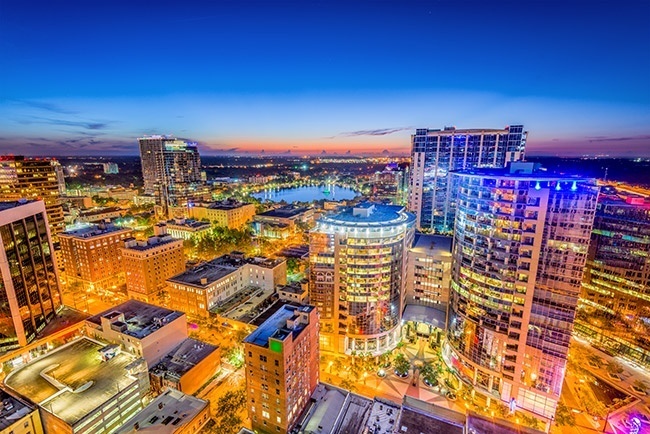 The town anchors a metropolitan area with more than 2 million residents, as well as a range of thriving businesses that bolster both Florida’s economy and that of the entire United States. AirFreight.com supplies these businesses with everything they need to succeed while shipping their finished products to every customer. We uphold safety and speed in the process, achieving optimal outcomes for all of Orlando’s enterprises. In addition to catering to the many tourists who frequent Disney World and Universal Studios, Orlando’s wealth is built on the aerospace, defense, and advanced technology industries. These businesses have unique shipping requirements, but they share the need to receive their items on tight schedules. Safety is also essential for companies in the Orlando metropolitan area; if the supplies they are ordering do not arrive in good condition, it will not be possible to use them productively. The economy of Orlando and of all Central Florida thus depends on the existence of rapid, responsible delivery services. AirFreight.com offers just such responsible and rapid deliveries, and unlike many other carriers in the area, we don’t rely on the roads to do it. Instead, we schedule you space on air cargo flights, finding a plane that will leave and land ahead of your deadline. If no scheduled flight is available, we will charter a new one, just for you. Planning & Tracking Expertise - Whether the flight is scheduled or chartered, we monitor its progress by using advanced tracing devices. This means that we can give you a precise report on the order’s location and likely arrival time whenever you call our 24/7 customer service line. It also allows us to respond quickly to delays and missed connections, delivering your good as close to the deadline as possible under even the worst of circumstances. Safety Solutions - Our team has experience shipping hundreds of different types of goods from dozens of industries, and is thus no stranger to dealing with delicate or perishable items. 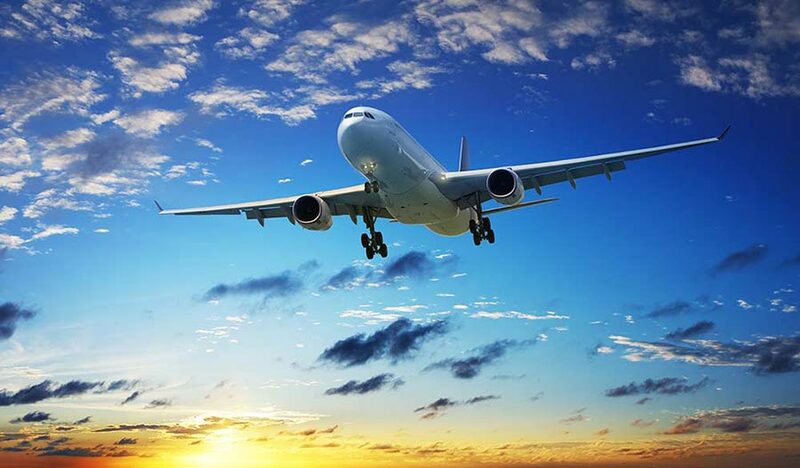 We thus only select airlines that make safety a priority and have a history of delivering their orders intact. If you’re shipping something that has unique storage or protection needs, we will make sure the airline knows how to meet them. Full Deliveries - Our team isn’t limited to getting you an air cargo flight. We will also transport your goods to the airport on time to be loaded onto the flight, as well as from the receiving airport to your destination as soon as that flight lands. Regional Deliveries - In providing these air shipping services, we don’t just serve Orlando proper. We also deliver into and out of other cities in the area, including Ocala, Lakeland, Cocoa Beach, Titusville, Sanford, Kissimmee, and Altamonte Springs. For more information or to request a free estimate on our air freight business services, visit AirFreight.com or call (407) 287-5577.